What Should the Next Labour Government Do About Education? The Compass education inquiry continues, this time in Newham, with an event looking what what a progressive Government, likely to be a Labour led administration, should do about education post 2015. We hope you can come and have a chat about this subject, and continue the progressive work being done by the inquiry. This event is jointly organised and funded by the Department of Philosophy, The Open University, the Faculty of Philosophy, University of Oxford, and the School of Philosophy and Art History, University of Essex. Full programme details and venue directions. To register, please email your name and affiliation to criticaltheorysymposium2014@gmail.com. For further information, please contact Dr Manuel Dries at manuel.dries at open.ac.uk. Faculty of Philosophy, University of Oxford; Department of Philosophy, The Open University; St. Peter’s College, Oxford; St Hilda’s College, Oxford. Registration: Due to a limited number of spaces available you need to register and pay a registration fee. Registration will open here shortly. Tagged Alliance of Radical Booksellers, Alternative Press, Anarchism, Books, Children, Children's Books, Jess McCabe, London Radical Bookfair, Nina Power, Politics, Publishing, Radical Books, Seumas Milne, Socialism, Troublemakers? The Alliance of Radical Booksellers invites you to the London Radical Bookfair & Alternative Press Takeover, showcasing the depth and breadth of radical publishing and bookselling in the UK. Spread across the three floors of Bishopsgate Institute you will find an array of stalls from radical booksellers, publishers, zine makers, artists and activists. 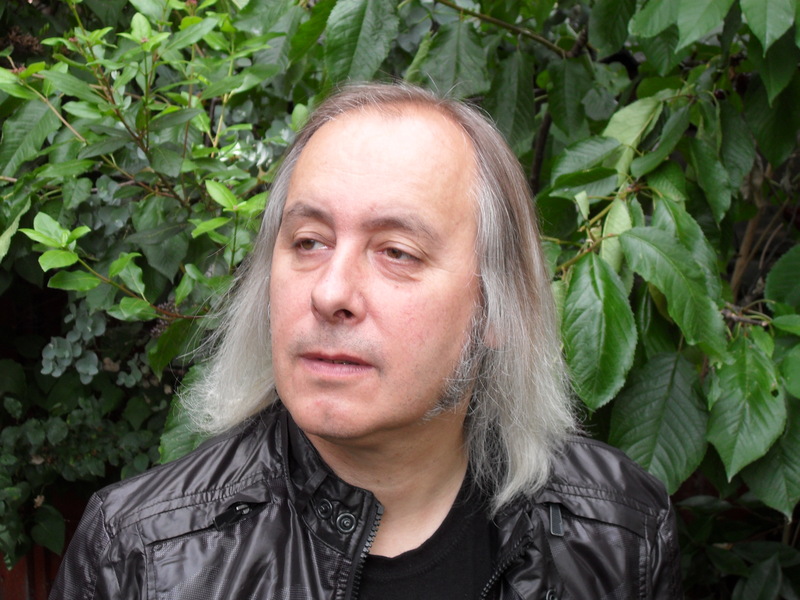 Guest authors shortlisted for two book prizes, the Bread and Roses Award for Radical Publishing, and the Little Rebels Children’s Book Award, will also present talks throughout the day. The bookfair will culminate in an awards ceremony for the two prizes, to be awarded by guest judges Jess McCabe, Seumas Milne and Nina Power. 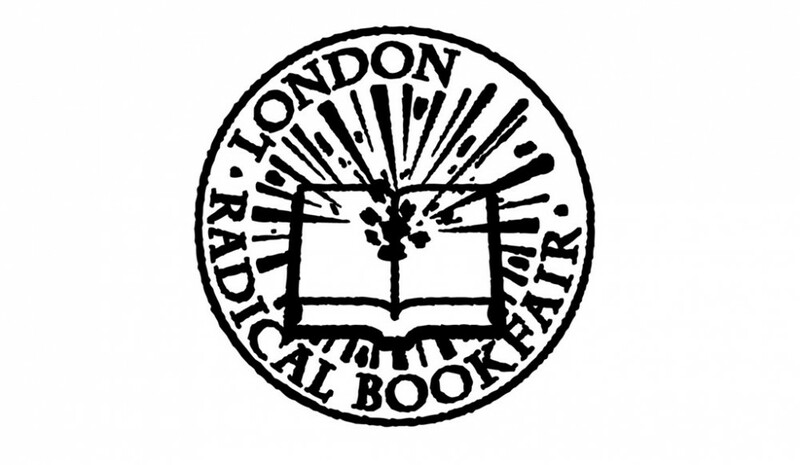 For further information on stall holders, speakers and guest judges please visit the London Radical Bookfair and Alternative Press websites. Social media has changed the way people organise and demonstrate creating new types of fast-moving protest groups and challenges for the authorities. From the Arab Spring to the London riots, UK Uncut and Occupy tell us their experience of policing and public responses while experts explain the challenges faced by those who seek to control the movements. Speakers include Symon Hill (author of Digital Revolutions: Activism in the Internet Age), Jamie Bartlett (Head of the Violence and Extremism Programme and the Centre for the Analysis of Social Media at Demos) plus representatives from Occupy and UK Uncut. The event will be chaired by the Ian Dunt (politics.co.uk). 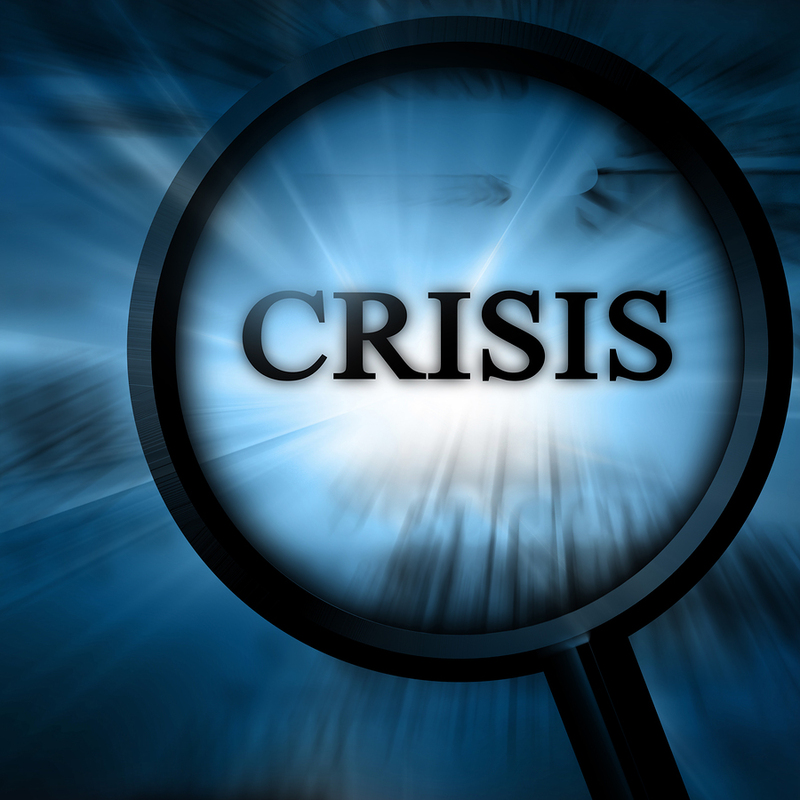 The International journal of political philosophy, Crisis and Critique, announces a call for papers for its second issue, which will be devoted to the notion of critique today. 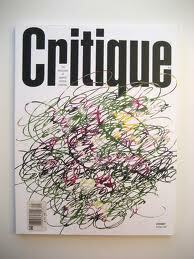 To criticize, in the original Greek meaning (krinein), is the act of drawing a line of demarcation. Such a critical act introduced with the same move a hierarchy between the two sides of this very line. Thus, to criticize meant to decide for and to give preference to one of two sides of a choice that was constituted by the very act of criticism. 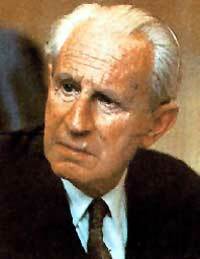 To criticize thus also implied the very emphasize of a choice that would not have existed without the critique. In 1858 Karl Marx wrote to Lasalle that his Capital is “at once an exposé [Darstellung] and, by the same token, a critique of the system.” Today it is a widely shared contention that a concept of critique through presentation and Darstellung, any critique of political economy has to be either renewed such that it is still apt to perform its peculiar criticism of the contemporary world or that it has to be revamped such that its unhindered actuality comes to the fore. These two takes on the notion of critique – and there are many possible others – provide sufficient ground to raise a banal but obvious question: where does one stand today with regard to critique? 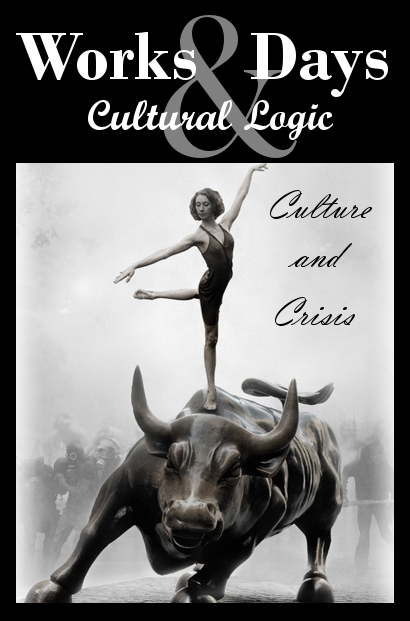 The second issue of Crisis and Critique seeks to address this question with regard to philosophy and political practice, contemporary critical analysis of capitalism and its structural effects. Articles should be sent in English. The maximal length is 9000-10.000 words. 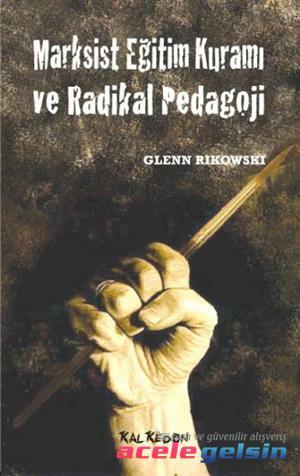 Rikowski, G. (2011) Marksist Eğitim Kurami ve Radikal Pedagoji (in Turkish), Radical Marxist Educational Theory and Pedagogy, Istanbul: Kalkedon. Green, A., Rikowski, G. & Raduntz, H. (eds.) 2007 Renewing Dialogues in Marxism and Education: Openings, Basingstoke: Palgrave Macmillan. Hill, D., McLaren, P., Cole, M. & Rikowski, G. (eds.) (2002) Marxism Against Postmodernism in Educational Theory, Lanham, MD: Lexington Books. Rikowski, G. (2001) The Battle in Seattle: Its Significance for Education, London: Tufnell Press. Cole, M., Hill, D., Rikowski, G. & McLaren P. (2001) Red Chalk: On Schooling, Capitalism & Politics, with Foreword by Paula Allman, Brighton: The Institute for Education Policy Studies. Hill, D., McLaren, P., Cole, M. & Rikowski, G. (eds.) (1999) Postmodernism in Educational Theory: Education and the Politics of Human Resistance, London: Tufnell Press. Allen, M., Benn, C., Chitty, C., Cole, M., Hatcher, R., Hirtt, N. & Rikowski, G. (1999) Business, Business, Business: New Labour’s Education Policy, London: Tufnell Press. The Hillcole Group (including Glenn Rikowski) (1997) Rethinking Education and Democracy: A socialist alternative for the twenty first century, London: Tufnell Press. Rikowski, R. (Ed.) (2010) Digitisation Perspectives, Rotterdam: Sense Publishers. Rikowski, R. (Ed.) 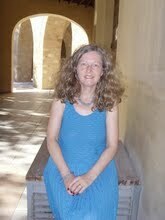 (2007) Knowledge Management: Social, Cultural and Theoretical Perspectives, Oxford: Chandos Publishing. Rikowski, R. (2005) Globalisation, Information and Libraries: The implications of the World Trade Organisation’s GATS and TRIPS Agreements, Oxford: Chandos Publishing. Reminder: Last weeks for Abstracts Submission! All accepted full papers will be published in Procedia-Social and Behavioral Sciences Journal (ISSN: 1877-0428), and indexed in ScienceDirect, Scopus and Thomson Reuters Web of Science. · WCPCG-2013, Procedia Social and Behavioral Sciences Journal, Volume 114. · WCPCG-2012, Procedia Social and Behavioral Sciences Journal, Volume 42. · WCPCG-2011, Procedia Social and Behavioral Sciences Journal, Volume 30. · WCPCG-2010, Procedia Social and Behavioral Sciences Journal, Volume 5. Special room rates for WCPCG-2014 participants at Neptun Hotel and Ariston Hotel. In this classic account, Seumas Milne reveals the astonishing lengths to which her government and its intelligence machine were prepared to go to destroy the power of Britain’s miners union. In this 30th anniversary edition new material brings the story up to date with further revelations about the secret war against organized labour and political dissent, and the devastating price paid for the Thatcher administrations onslaught by communities across Britain. Inspired by the legend of Tristan and Isolde, Tristano was first published in 1966 in Italian. But only recently has digital technology made it possible to realize the author’s original vision. The novel comprises ten chapters, and the fifteen pairs of paragraphs in each of these are shuffled anew for each published copy. No two versions are the same. The random variations between copies enact the variegations of the human heart, as exemplified by the lovers at the center of the story. The copies of the English translation of Tristano are individually numbered, starting from 10,000 (running sequentially from the Italian and German editions). Included is a foreword by Umberto Eco explaining how Balestrini’s experiment with the physical medium of the novel demonstrates ‘that originality and creativity are nothing more than the chance handling of a combination’. Nanni Balestrini was born in Milan in 1935 and was a member of the influential avant-garde Gruppo 63, along with Umberto Eco and Eduardo Sanguineti. He is the author of numerous volumes of poetry, including ‘Blackout’ and ‘Ipocalisse’, and novels such as ‘Tristano’, ‘Vogliamo Tutto’, and ‘La Violenza Illustrata’. During the notorious mass arrests of writers and activists associated with Autonomy, which began in 1979, Balestrini was charged with membership of an armed organization and with subversive association. He went underground to avoid arrest and fled to France. As in so many other cases, no evidence was provided and he was acquitted of all the charges. He currently lives in Rome, where he runs the monthly magazine of cultural intervention ‘Alfabeta2’ with Umberto Eco and others.